Tuesday’s Trends: Honeysuckle Takes All! Now that it is officially summer, it is time to break out the dynamic color schemes for any occasion happening this season. A trend we are seeing is an increased use of bright, bold, non-traditional colors, emerging in bridesmaids’ dresses, flowers, and the even the décor at your event. Like the photograph shown, brides are combining exciting shades of pinks, reds, and greens and creating their own individual signature syles. One particular color that is popping up everywhere is Honeysuckle and was even named Pantone Color Institute’s 2011 Color of the Year. Visit http://www.alegendaryevent.com/ and check out our photo galleries filled with colorful events of all shapes and sizes! Make This Holiday Weekend Legendary! Looking to make this Memorial Weekend memorable? Have a picnic in the park or jump into your bathing suit and head to the pool! Whether you’re hanging with the family or entertaining out-of-towners, here are some party ideas to make your celebration legendary. If you’re planning to have a picnic, be creative with your spread. Show your American spirit by incorporating red, white, and blue with traditional summer treats and seasonal fruits. 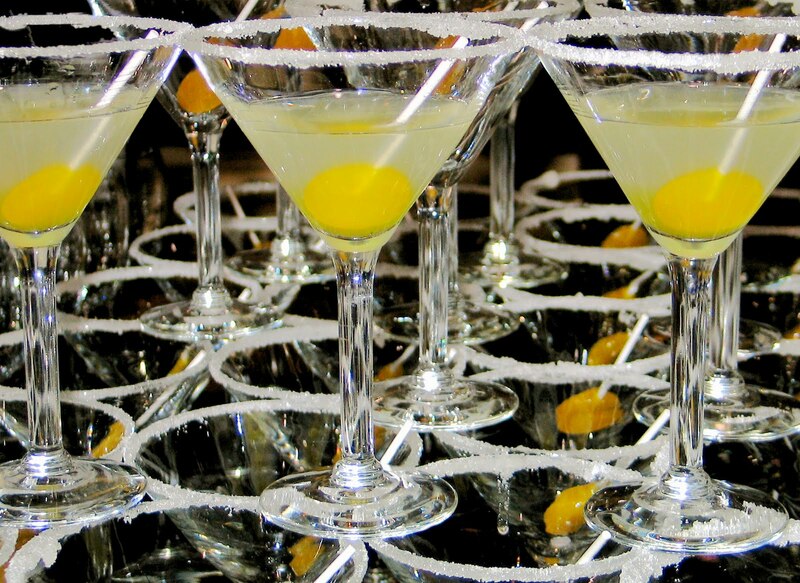 To refresh your adult guests, try this exciting vodka cocktail which we call “Legendary Lemonade”. Party on and keep safety at the forefront! Shake ingredients with ice and strain into a tall glass. Garnish with fresh berries or a lemon. Check out alegendaryevent.com for more legendary ideas! The Royal Wedding Lives On! Kudos to Kate! Looking to have a “legendary” wedding? According to A Legendary Event’s Director of Floral Jeanna Graham, Kate Middleton’s bouquet has ignited a trend amongst our brides. Her much talked-about bouquet included locally grown flowers such as Lily-of-the-Valley, Hyacinth, Sweet William, and Myrtle. Since the wedding, Lily of the Valley has increased its popularity and we enjoy integrating it in many bouquets, flower arrangements, and centerpieces. Brides are inspired by the style of Kate’s bouquet including these understated flowers which add an elegant touch to their weddings. While many brides choose their flowers primarily based on color, Kate Middleton has revived the Elizabethan era tradition of selecting flowers based on symbolism and legendary meanings. Symbolically speaking, Lily of the Valley signifies sweetness, humility, and returning happiness. 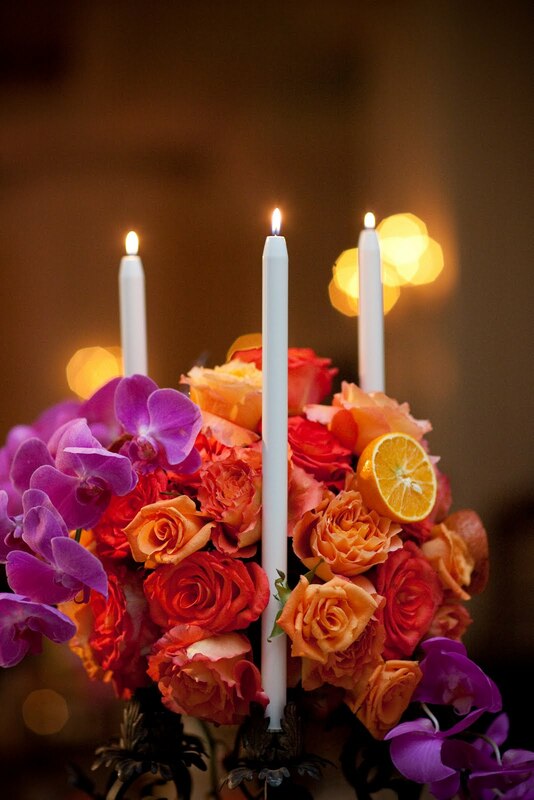 The language of flowers is one we take to heart and each of our weddings should be memorable. When we roll out the red carpet, we think Lily of the Valley as a wonderful choice for the perfect fairytale ending. 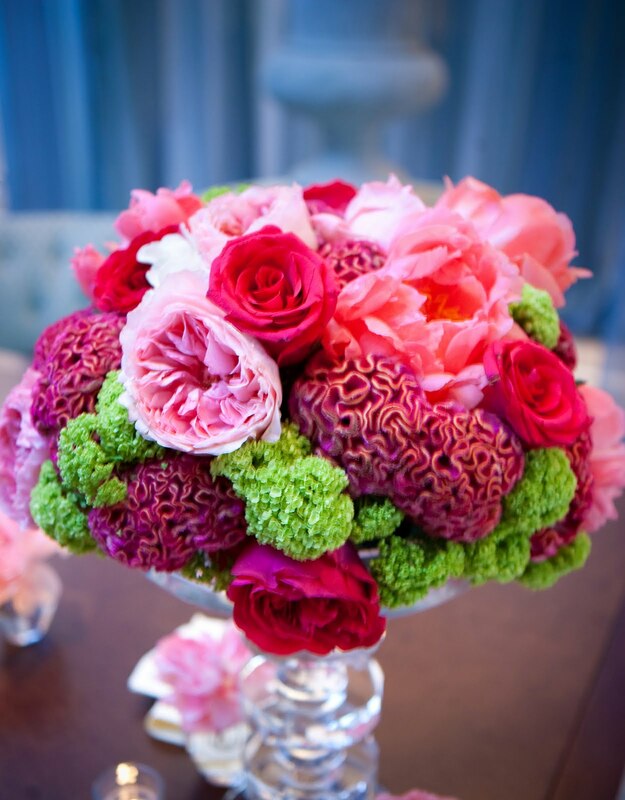 These flowers are a combination of grace and nobility and can make any wedding legendary. 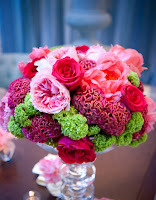 Check http://www.alegendaryevent.com/ to view our floral photo gallery!